Reduced Price|Huge Plot|Golf Course View. Have you been looking around for a new place to live? How about Victory Heights? 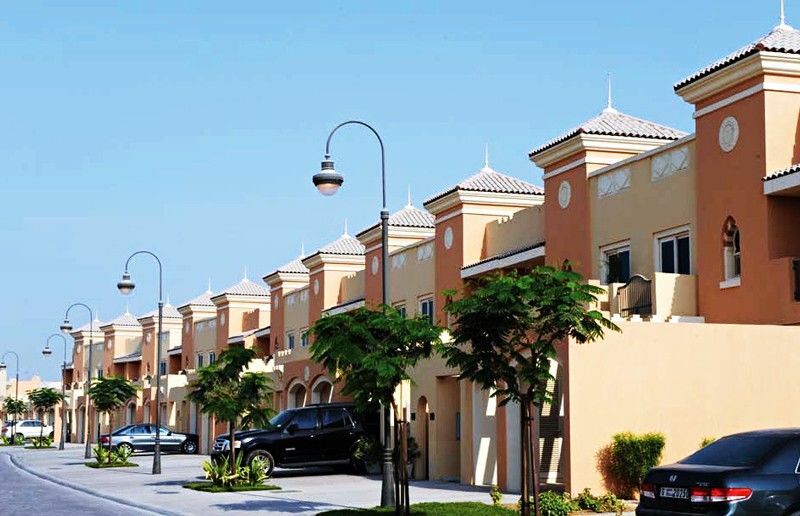 Victory Heights is another one of Dubai's luxurious and prestigious developments. It is part of Dubai Sports City, just off the Emirates Road. The development covers around 25 million sq. 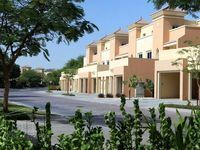 ft. From an ex-desert into a beautiful green landscaped area with palm trees, Victory Heights makes a perfect atmosphere for a living. How about a villa in this magical place? Villas for sale in Victory Heights is definitely something worth looking into. Victory Heights is simply a small and cozy gated community that is all about a happy family living. Are you looking to settle down and start a family? Are you looking for a place to raise active and happy kids? Victory Heights is just the place for that. Living in Victory Heights reflects nothing but quality and beauty. The area consists of both townhouses and villas. Are you interested in a Villas for sale in Victory Heights? You can find villas that have up to 6 bedrooms to meet your family needs. There are almost 1000 villas in Victory Heights. 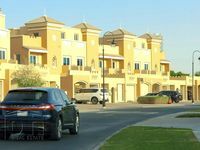 Villas for sale in Victory Heights are spread through 7 villages, Namely, Esmeralda, Estella, Novelia, Carmen, Olivia, Calida, Morella, and Fortuna. Usually, villas in Victory Heights come with swimming pools and are surrounded by green areas. The best thing is, villas in Victory Heights overlook an exquisite view of golf courses and a lake. 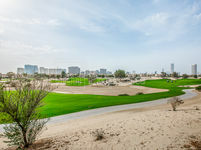 In fact, Victory Heights is one of the very first golf course villa communities in Dubai. It has a 72 championship golf-course. Are you a golfer? Victory Heights is the perfect place for you. 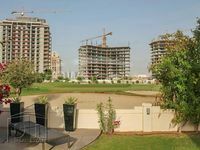 Because lands in Victory Heights were sold individually per square foot, walking around, one would see many villas in different styles and architectural designs within the same development. You can find architectural designs that differ from European Classical, Spanish Andalusia, and Mediterranean. This has definitely given the area an upbeat and aesthetically pleasing feel. Available amenities are something that either attracts residents or drives them away. For amenities, Victory Heights has lots of those. You can find a gym, clubhouse, golf and tennis training, a school, a nursery, games court, and running tracks. As the name of the main development suggests, Dubai Sports City is all about sports; you can find a number of sports activities, including football, swimming, rugby, and cricket. If you ask us, it has all what a family would need for a happy living. What is better than a lifestyle that supports and encourages movement and being active? JustProperty has a long page of listings to help you find amazing Villas for sale in Victory Heights. Just open the dedicated page and scroll down till you find the villa for sale in Victory Heights of your dreams. The best thing is, the website is very user-friendly and easy to use. Plus, the villas listing were compiled by professionals who understand your needs.